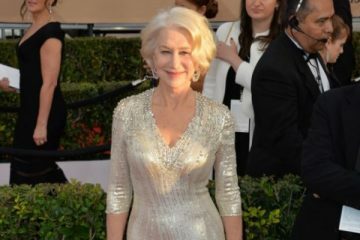 The House of Harry Winston, the legendary “King of Diamonds”, announces the reopening of its retail salon in Harrods, following a three-month renovation. 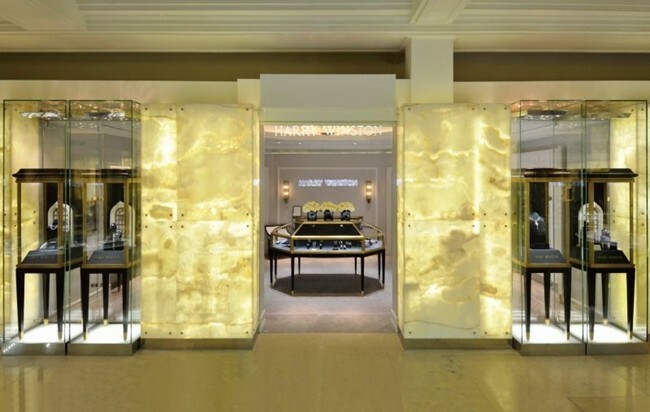 Primly located in the world renowned fine jewelry room of Harrods, the newly expanded space presents a more intimate and inviting salon environment, with dedicated fine jewelry and timepiece galleries, designed to highlight the breadth and beauty of Harry Winston’s exquisite designs. “As one of the world’s leading department stores, Harrods is a key and valuable part of our UK business…With this reopening, we are pleased to not only continue our relationship with Harrods, but also to reinforce our position in its premier fine jewelry room, with an even more exceptional setting to showcase our most exceptional collections.” said Nayla Hayek, CEO of Harry Winston, Inc. Designed to capture the elegance and intimacy of a private estate, the salon reflects a contemporary variation on the traditional Winston style, drawing references from the eloquence and architecture of the brand’s iconic Fifth Avenue Flagship. A soft taupe and grey color palette complements the custom designed black and lacquer and antique bronze furniture, with bespoke chandeliers, hand beaded silk walls and antique accents. 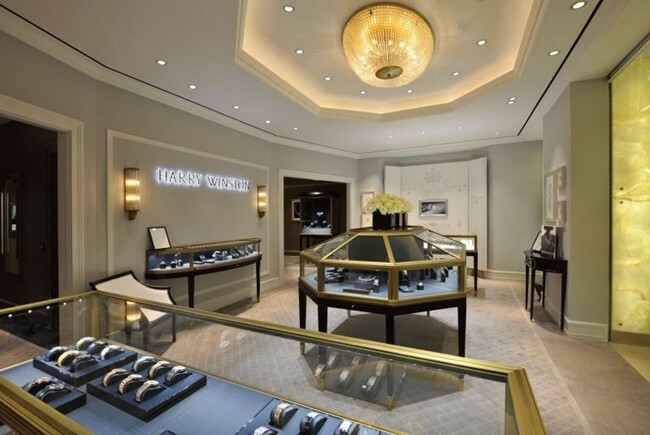 Specialized areas for Harry Winston’s high jewelry, bridal, timepiece and fine jewelry collections, ensure clients receive the discreet and highly personalized shopping experience that the House is known for, while private selling rooms provide an intimate space for ultimate in exclusivity.